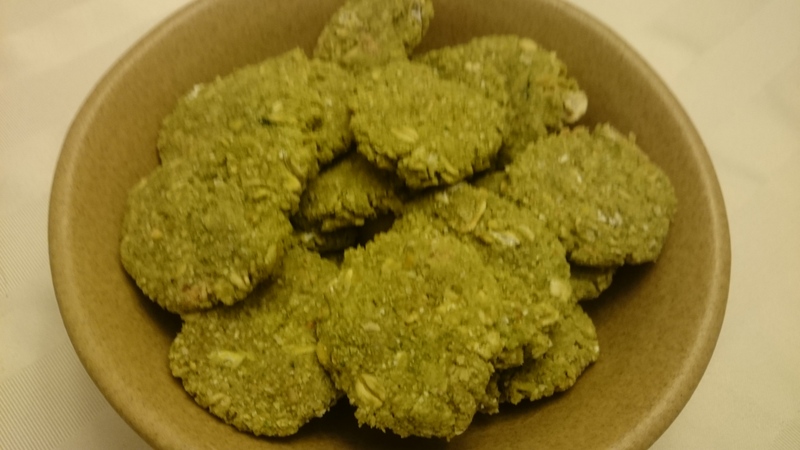 Peanut Butter and Kale Superfood packed All Natural Dog Treats. Begables Peanut Butter and Kale dog treats are the original treats that started our company!! It all started with a dream and 2 dogs. Packing nutrition and plenty of super foods into a dog treat that would be drool worthy. Begables boasts a blended recipe of organic and natural ingredients. Peanut Butter and Kale dog treats are made in the USA and contain no artificial flavors, colors, or preservatives. 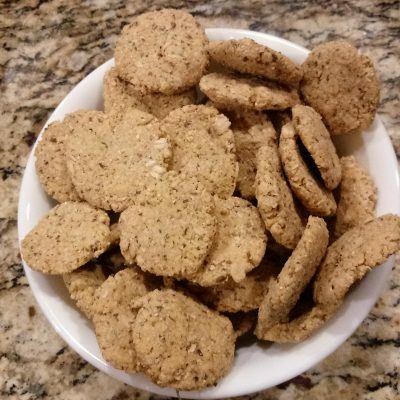 These are one of the healthiest dog treats you can find, and they contain no wheat, soy, or corn. Kale’s health benefits are primarily linked to the high concentration and excellent source of antioxidant vitamins and phytonutrients. Some research has shown that Kale can be effective in helping prevent some forms of cancer, including colon and bladder cancer. 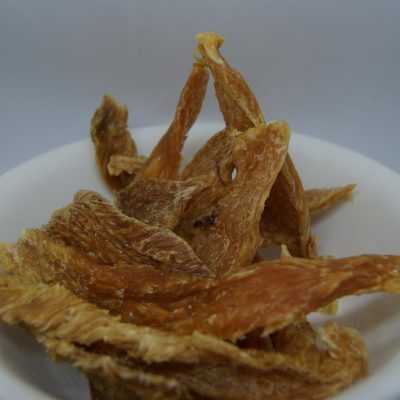 Check out the Superfood at DogTime.com. Carrots are rich in fiber, antioxidants, and beta-carotene and low in calories. 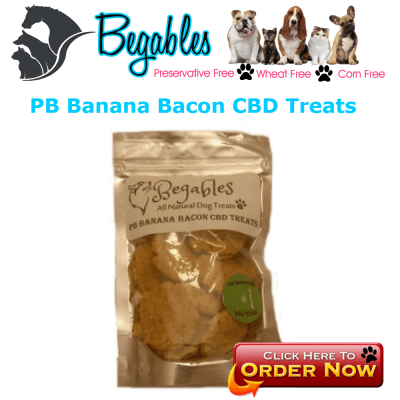 These healthy dog treats are made in the USA and do not include artificial preservatives or common fillers, such as soy, wheat, corn, and gluten, that are found in many regular dog treats. Garbanzo beans, Rolled oats, Peanuts, Organic Kale, Carrots, Raw Honey and Coconut Oil.